Cummins Inc. is close to hit the century mark of its inception. Founded in 1919 by Clessie Cummins and William Glanton Irwin, the company is a pioneer in commercializing the potential hidden in an unproven engine technology that was invented by Rudolf Diesel twenty years ago. 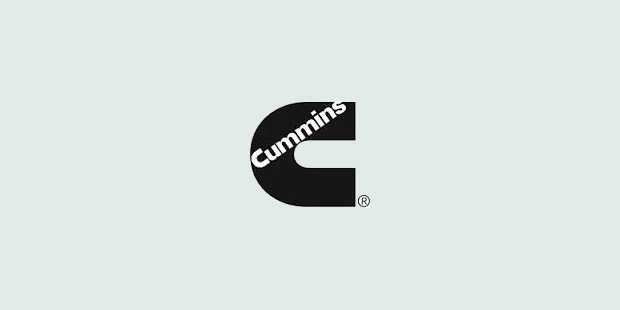 Today, Cummins Inc. is a multinational company that designs, manufactures and sells diesel engine and related technology that can be found nearly in all types of vehicles. The business revolves around engine, power generation, components business and distribution. The revenue of Cummins Inc. stood at $19.2 billion in 2014, and about 54,600 people work for the company in all parts of the world. 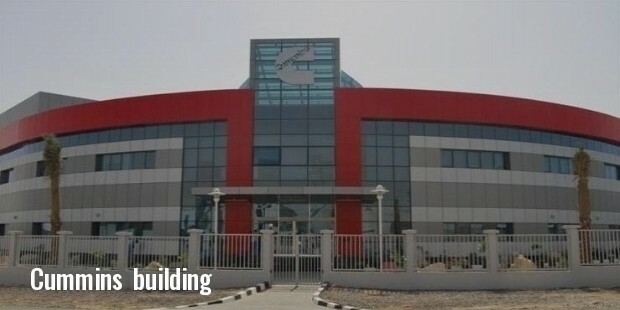 The company provides products and services to more than 150 countries, manufactured in 5000 facilities, which is spread across 197 countries and territories. As per company data, Cummins serves its customers through its network of 600 company-owned and independent distributor facilities and more than 7,200 dealer locations in over 190 countries and territories. The vision of Clessie Cummins supported by the funding of William Glanton Irvin laid the foundation stone of Cummins Inc. in 1919. Clessie Cummins was a self taught mechanic and inventor and Glanton Irwin worked as a local banker and investor. The first decade after inception did not turn successful, however, in 1929, Clessie Cummins incorporated a diesel engine in a second-hand Packard limousine and took Irwin for a ride. The ride was historical as they were travelling in America's first diesel-powered automobile, and it turned to be a breakthrough moment. Investment was pumped into the business, which made Cummins an engine supplier of the trucking industry in the next few years. Cummins continued his efforts to invent reliable products and to create a sound business organization. In 1933, Model H, a powerful engine for transportation was launched which later became the company's most successful engine. It was in the year 1934 that Irwin Miller joined the company, and the subsequent four decades witnessed the company’s growth beyond boundaries and territories and became a multinational venture. After holding a prominent role in America’s massive highway construction program in the 1950’s, Cummins’s sales rose to $100 million in the later part of the decade. Internationally, it entered into European and Asian markets long before other US companies did, and still holds a commanding lead in its vertical. 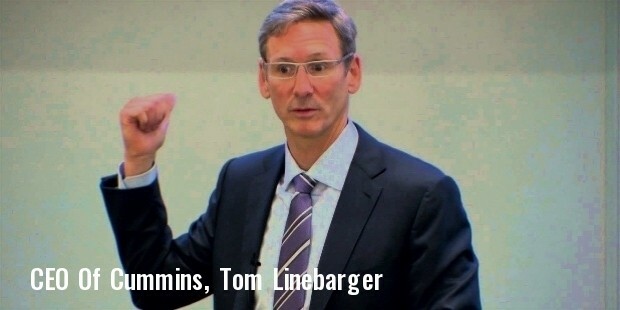 Presently, the business arena of Cummins Inc. is spread across four distinct but complementary business units, namely Cummins Engine Business, Cummins Power Generation Business, The Components Business Segment, and Cummins Distribution Business. The Component Business Segment is further divided into Cummins Filtration, Cummins Turbo Technologies, Cummins Emissions Solutions, and Cummins Fuel Systems. The business consists of 17 company-owned distributors and 10 joint ventures covering over 90 countries through 233 locations. Cummins, with constant technological inventions and brilliantly tailored products under the guidance and profound vision of its founders as well as leaders, is undeniably a global leader in the diesel technology.